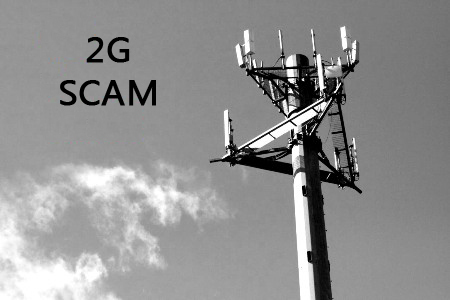 The 2G scam, which some call as the one of the Biggest scam in history of Indepent India, has been scrutinised for the past 3 years and today the Supreme Court ordered the cancelled 122 licenses for mobile networks issued during A Raja’s tenure as Telecom Minister. Major telecom players affected with this order are Unitech Wireless, Tata, Aircel and Idea . The Supreme Court has also asked the Telecom Regulatory Authority of India (TRAI) to make fresh recommendations for how 2G licenses should be allotted. NDTV report that, while cancelling the 2G licenses, the Supreme Court said the licenses had been allotted in an unconstitutional and arbitrary manner. Companies who got the licenses were allegedly ineligible and others like Tata and Aircel have been faulted for failing to meet their roll-out obligations as they are not offering their services they are contractually obliged to in the different areas or circles assigned to their licenses. You must be thinking what’s next, well we aren’t sure about that, but will keep you updated as and when we get more updates on the same.